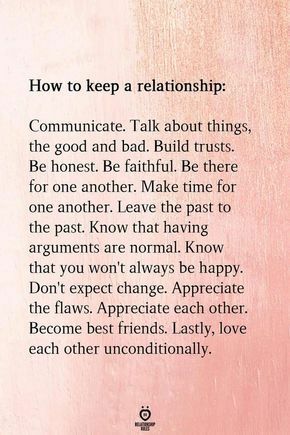 I like the last sentence. That says it all for me. For a shy introvert such as myself, walking into a party can feel like trekking across a minefield. What if I don’t know anyone? What if I can’t think of anything to say? Will there be someone for me to talk to? Even more outgoing individuals can have conversation jitters from time to time and run into the occasional awkward silence. But guess what?! You no longer have to live in fear that you’ll have to resort to, “So what do you do?” ten-plus times in December alone! We’ve supplied you with everything from phrases to fill conversation lulls to how to get a deep philosophical conversation going in under five minutes. 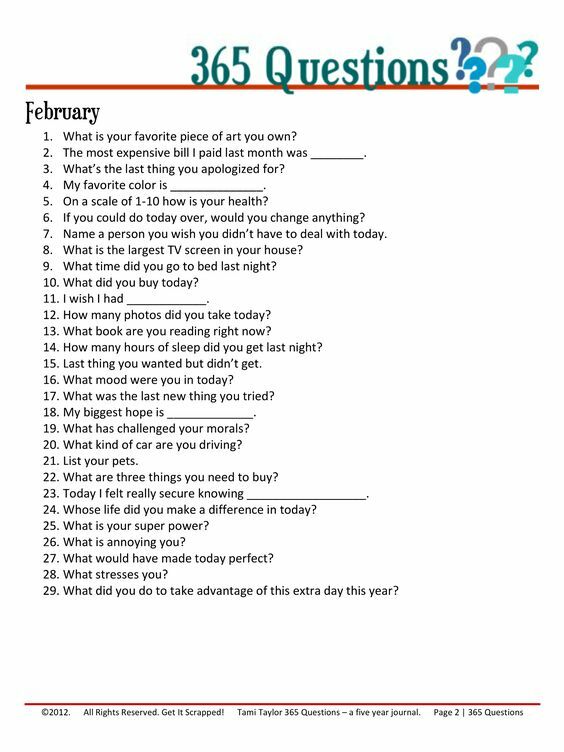 Try out some of these creative conversation starters for any situation and let us know what you think! Who doesn’t love a good conspiracy theory? You’ll be surprised to discover that your reserved boss is an avid reader of the National Enquirer and firmly believes that Elvis is living in hiding. – Did they catch Lincoln’s killer? – Was Henry Lee Oswald the mastermind behind the JFK assassination? – Was Bush behind 9/11? – Did the moon landing really happen? – Did dinosaurs really exist? – What do you think happened to the lost city of Roanoke? – Who built the pyramids, the Egyptians or aliens? – What’s up with the Bermuda Triangle? It’s a party, not a job interview! Have fun, be yourself, and don’t worry about whether you’re saying the right thing (whatever that means). – If you could have any mythical beast as a pet, what would it be? – Which House would you be sorted into if you were a Hogwarts student? Why? – If introverts/extroverts/ambiverts ruled the world, what would change? – If you could choose any period of history to visit, when and where would you go? – Which famous deceased person would you do shots with? – You can choose one superpower to have for the rest of your life. What is it? – Why do you think Taylor Swift is so popular? – What do you think of the presidential candidates? – Would you consider Gravity Falls a kids’ show? – I’d love your opinion on that ______ (new coffee place, superhero movie, etc.). – Do you think people are too easily offended these days? – Which religion brings the most positivity into the world? – Should children be taught right and wrong? – Should businesses be allowed to discriminate against certain customers based on religion/sexual orientation/political beliefs, etc.? – What is the more beneficial method of education: homeschooling or public school? – Should women/men care about how men/women react to their appearance? Here’s a secret: The whole purpose of small talk is to get to the meat and potatoes. So why not just cut to the chase and start a convo with one of these thought-provoking questions? – If you could ask President Obama any question, what would it be? – What is femininity/masculinity? How do we know? – Why do we react with disgust when other cultures consume cats and dogs, but we eat cows, fish, pigs, etc. regularly? – Do you believe reincarnation is possible? – Why do we feel entitled to judge those in the public eye? – Say their name. It’s been said that everyone’s favorite word is their own name. A nice “Hmmm. I’m not sure how to respond to that, Bob!” never hurt anyone. – Look thoughtful. Nodding your head and staring off into the distance conveys that you’re thinking, not wishing you were somewhere else. Meanwhile, you’ll buy some time to think of what to say next. 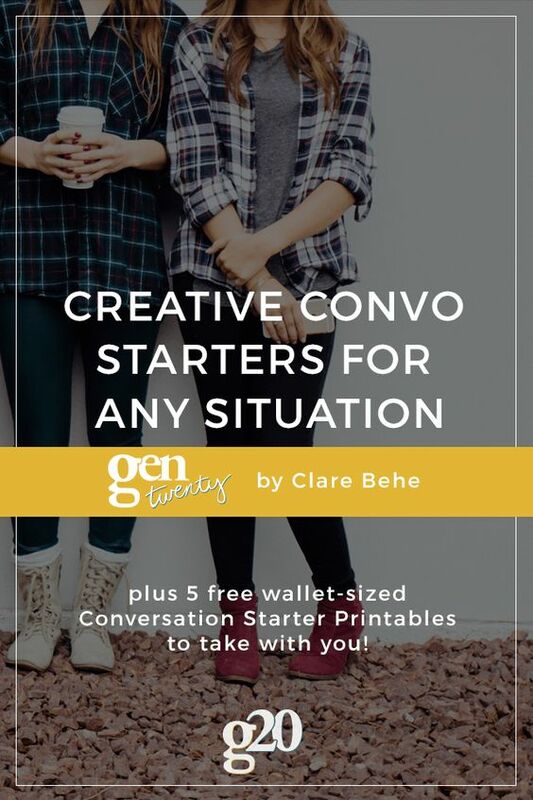 What about when you need a way to start talking to someone so that you can use one of our fantastic conversation starters? In my experience the fail-safe approach is to be honest. Do you feel uncomfortable and don’t know who to talk to? Say so! The key here is to deliver each line with a laugh and a grin. People love connecting over mutual awkwardness (no, seriously), and they’ll be thrilled that they’re not the only one feeling out of place. If small talk has got ya feeling all sorts of uncomfortable, I want to share some good news: you are far from alone. 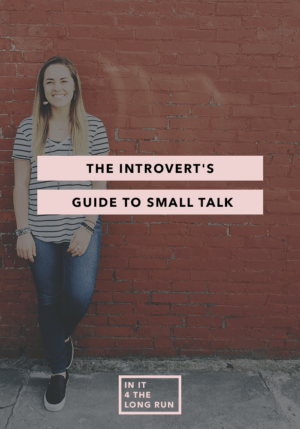 Typically, introverts find small talk more difficult. This is because being an introvert means you recharge your energy by being alone. It’s not that you don’t like being around other people, it’s just that social situations drain your internal battery. So for an introvert, small talk with strangers is a little like running your iPhone on full brightness with 1,000 apps open at once while on LTE. That battery is gonna die real quick and when it does, everything gets about 10x more exhausting. So let’s learn how to cope: How to Turn Awkward Conversations into Meaningful Interactions.